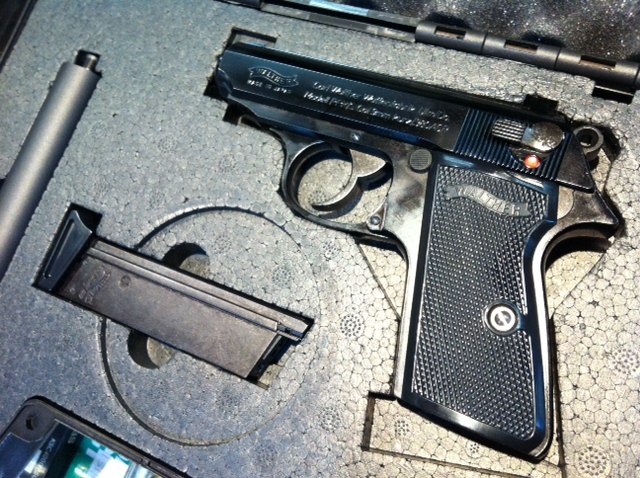 "Famous Conceal Carry Pistol from the "JAMES BOND 007" Movies. Its unique contoured design fits just right on your hand. 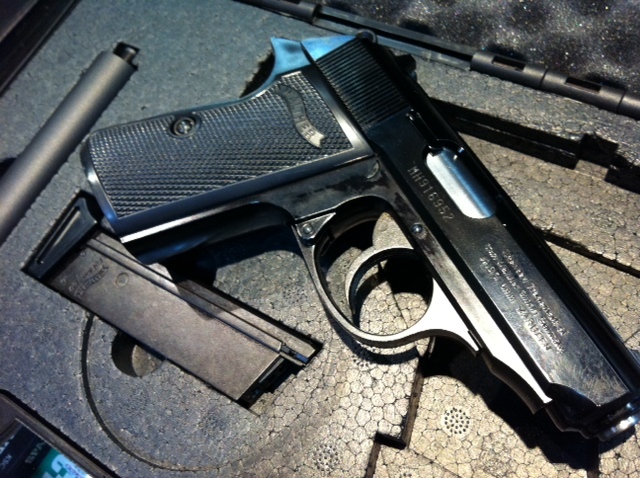 A true stunning pistol of its size. "